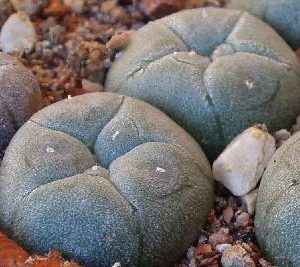 25 Quality Lophophora williamsii (Peyote) cactus plants with a body diameter of around 1 cm. 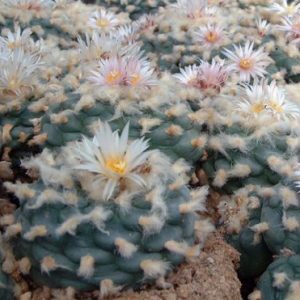 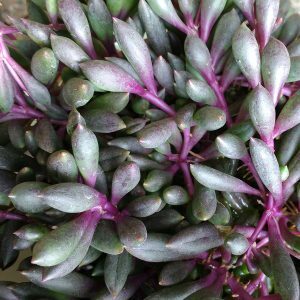 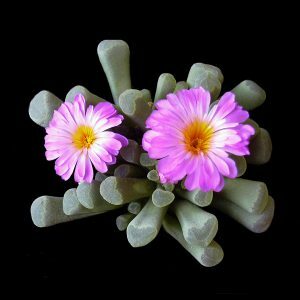 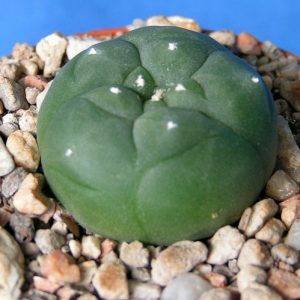 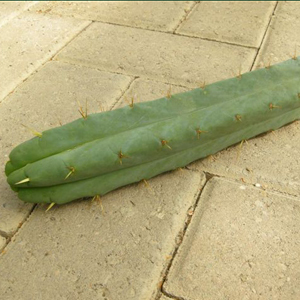 You are buying 25 healthy 1 cm cactus plants of lophophora williamsii (Peyote). 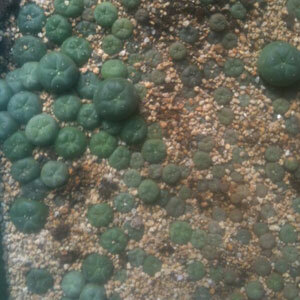 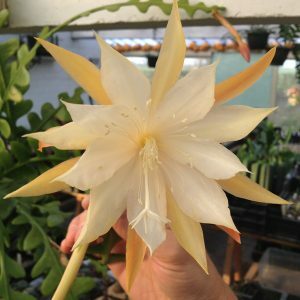 All our cacti are naturally grown. 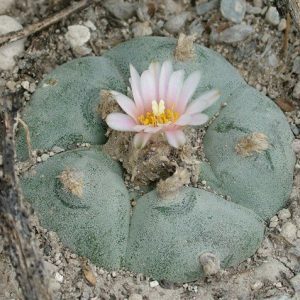 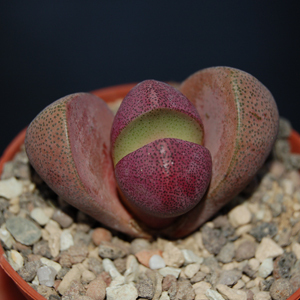 These Lophophora williamsii plants are approximately 4 years of age and have a well developed root system.